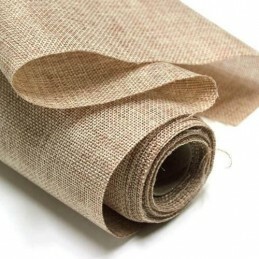 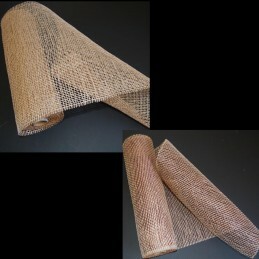 Hessian There are 17 products. 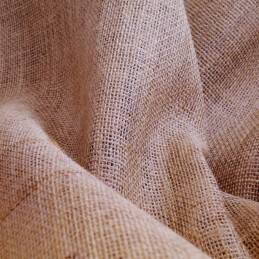 Size 12 Inch x 7 Yard Polyester. 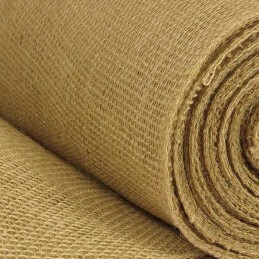 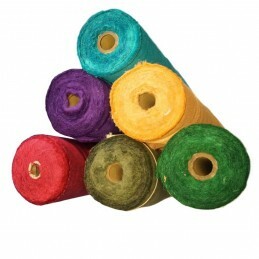 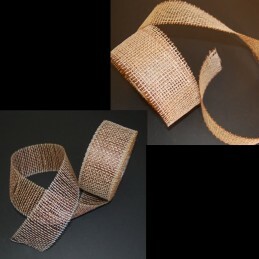 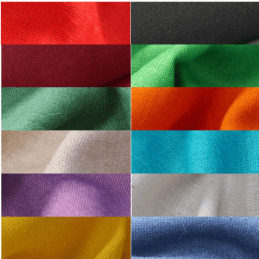 Size 2.5 Inch x 18 Yard Polyester. 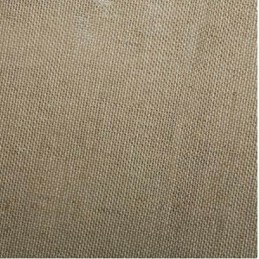 Size 21 Inch x 7 Yard Polyester.